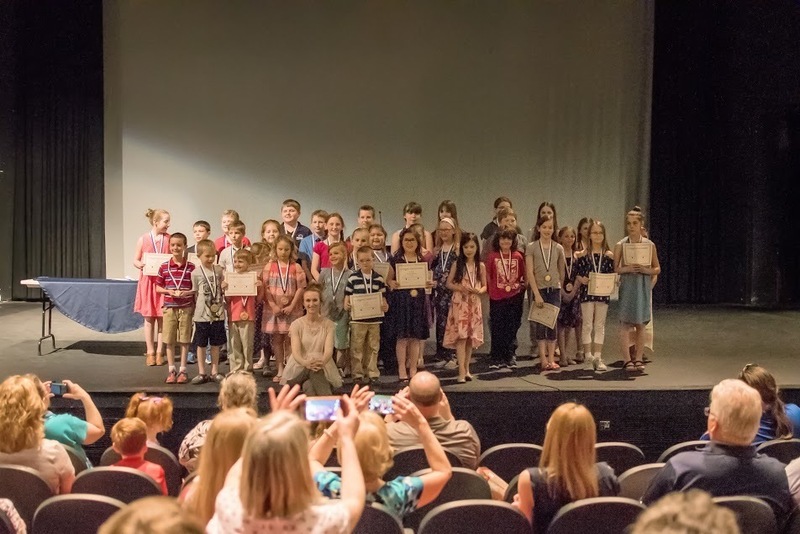 Bald Eagle Area students proved their literary talents when eight students placed and were recognized in the 2018 Centre County Library Young Author and Illustrator Contest. Children’s Librarian Laura Sarge said the contest, in its 33rd year, encourages students in first through sixth grade to enter an original story. Entries are then judged by a panel of community members. The student with the first-place winning story gets a hardbound copy of his or her book with copies that can be found at the library. Families of placing authors and illustrators have the opportunity to purchase copies of their children's stories at the award and participation ceremony, which usually includes a visit from a local author and an excerpt-reading session from each story that placed in the contest. Winning students also receive a metal.